For this purpose they use a design thinking approach, analysing trends and using business model canvas. But they shouldn‘t learn only methods, but also how new technologies like artifical intelligence, blockchain, internet of things or predective analitics work. This combination is very important to be „fit for the future“, to be a digital leader! Because the digital leaders will be the winner and as you know „the winner takes it all“! 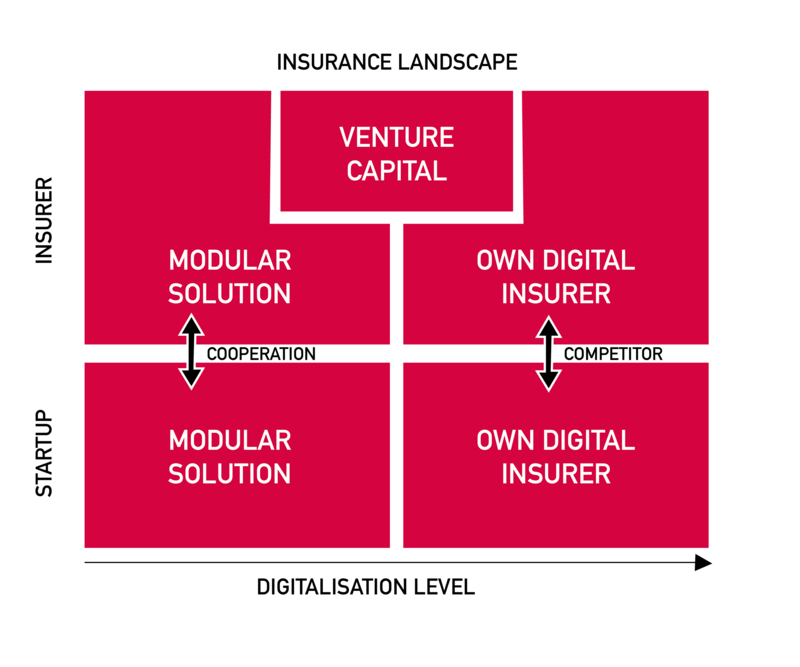  I think, most of our challenges are coming from the complexity of digital transformation and the complexity of the insurance branche. How should we start? Should we start with processes, products, organisation, clients or employees? Should we cooperate with a startup or should we be a startup, as digital insurer or should we found a venture and invest in startups?I realised, there are so many questions and also so many ideas developing step by step the digital insurance DNA for the next generation. 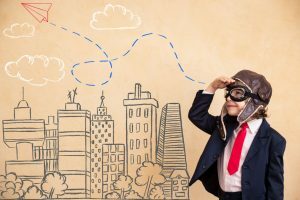 As you know, today, to develop a digital approach, to change your legacy system, to develop your culture and organisation, to „teach“ your clients to use your apps. It takes time to see the results and appropriate profits. If you invest into the future, you need enough ressources (time, money, quality) to develop a long term perspective. The insurance industry is only on the starting point of this tranformation journey. 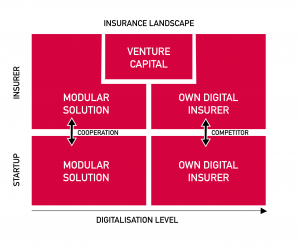 I prepared an „insurance landscape“ about the status of startups and insurance companies/corporate ventures from the perspective, whether they are cooperation or compatition. We will discuss this very important topic „An Investors Perspective on the Future of InsurTech“ with the „elephant round“ Uniqa Ventures, Allianz X, Helvetia Ventures Fund, CommerzVentures, Maschmayer Group. Why do corporate ventures do it? Do you know the answer?